Wow, Thanksgiving day is just one week away! Are you ready for Thanksgiving dinner? If you are hosting Thanksgiving dinner this year for more than ten people, you might need to visit your local HoneyBaked Ham store for less cooking, baking, and avoid grocery store chaos. A traditional Thanksgiving dinner wouldn't be traditional without a piece of turkey and ham on the table. I know cooking turkey and ham can take a lot of time and effort. So instead of wasting time prepping and cooking in the kitchen, why not serve your guests some HoneyBaked Turkey Breast and Ham?! 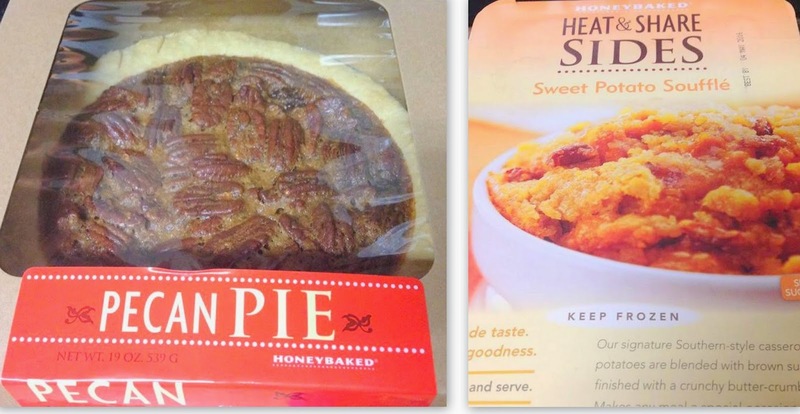 I was recently given the opportunity to go shopping for an early Thanksgiving dinner with the gift card that I received from HoneyBaked, and prepare for an early Thanksgiving dinner celebration for my family. I thought I use the gift card pretty wisely at one of their locations here in San Antonio. I have to say that HoneyBaked Turkey Breast and Ham are without a question the most tender and juicy, best tasting meats you can serve. Both meats are smoked to perfection, spiral-sliced for easy serving and smothered with scrumptious honey sweet and crunchy glaze. Sooo yummmy! 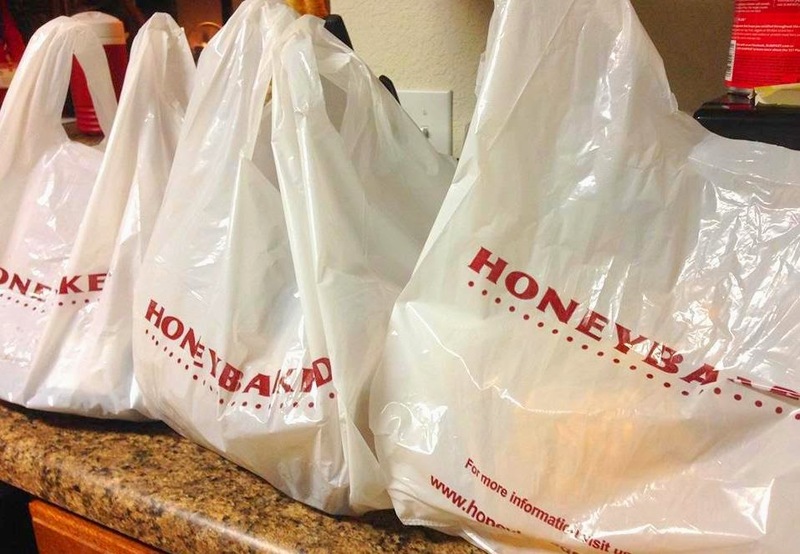 If you ran out of time cooking and prepping for Thanksgiving dinner, HoneyBaked makes your holiday dinner easy and stress free. They have everything you will need to make your holiday dinner a success without the hassle of doing all the work. Aside from ham, they also have pork, beef, turkey roasts, ribs, shredded beef and pork in barbecue sauce for sandwiches, deli sides, desserts, whole turkeys, turkey breasts, thin sliced honey bacon, and much more. So while you're making memories with your friends and loved ones, you can trust HoneyBaked Ham to deliver an authentic, perfect taste that everyone will love! I received compensation in exchange for writing this review. Thanks HoneyBaked Ham for sponsoring! Honey Baked Hams are SO good. I grew up eating them! That looks amazing! We are totally a HAM family here!! We have a HoneyBaked Ham every year for Christmas. It is a tradition! I love honey baked ham. I have never had it on Thanksgiving though. What a great idea! That ham looks so delicious! Perfect for Thanksgiving or Christmas. What a great giveaway! I am so tempted to do one of these for Christmas! YUMMY! That ham looks amazing. Hubby just loves hams and would totally love this. I love Ham & Honey baked ham is the best. Thanks for the chance at this awesome giveaway! I really love me some ham and this ham look divine. I just had lunch but the honey baked ham makes my mouth water again. I ate lunch at Honey Baked Ham for the first time the other day. It was great! Oh I love honey baked ham, but I think we are doing that for Christmas this year, not Turkey day. Happy Holidays! We are a serious ham family. There isn't a holiday that goes by without a Honey Baked Ham on the table! Can't wait til Thanksgiving! I love Honey Baked Ham! I'd much rather buy a ham from them and eat it for Thanksgiving instead of eating turkey. Honey Baked Hams are the only way to go! I think we might do this for Christmas. I love their turkey! Sooo good! I go there all the time for lunch! Awe man...we used to have a Honeybaked Ham Company here. 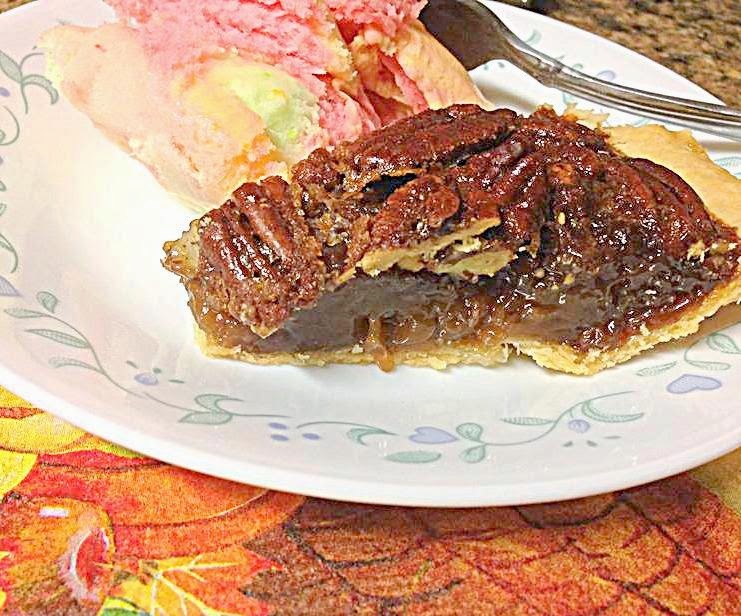 I used to LOVE having some on the side during Thanksgiving. I don't know why they went away. *sob sob* thinking of the memories. Now that makes me want to have Honey Baked Ham for Christmas, too! It looks so delish! These delicious food make me drool! Advance happy thanksgiving to you and your family! I like turkey but I haven't tasted turkey ham yet. Thank goodness that my husband and I will celebrate "after Thanksgiving" in the US and we can probably check out Honey Baked goods.